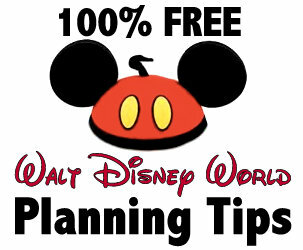 Walt Disney World and Disneyland are enormous places often with substantial crowds. 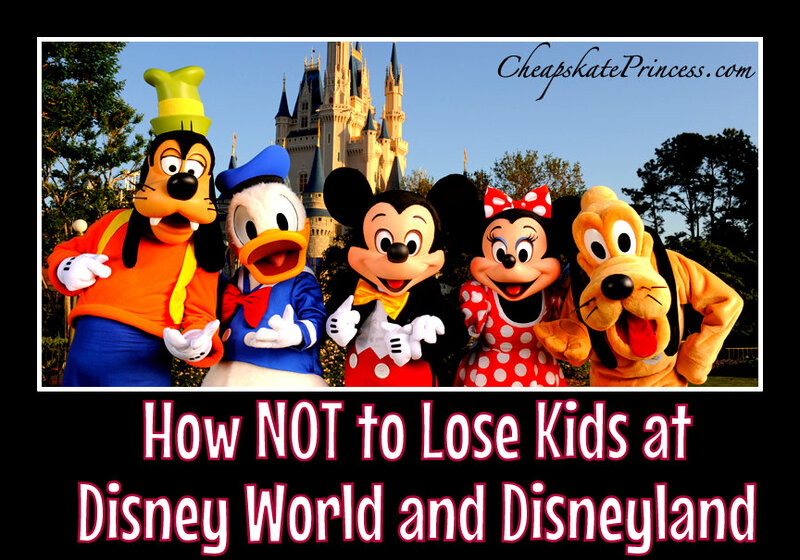 Ask any Disney loving mom or dad planning a vacation to either park if they are a little apprehensive about keeping up with the kids, and most likely they’ll tell you there is a little fear. Talking about child safety is not the time to make a helicopter-parent joke, but parents these days like to keep a really close eye on the kids. 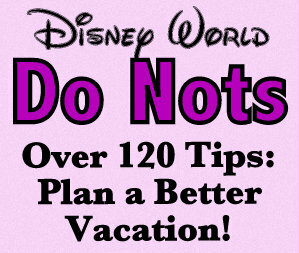 Every guardian wants to keep their children safe, which on a Disney vacation can mean within eyesight. It’s undoubtedly easy for little feet to wander off, which could just as easily happen with bigger feet. So we asked our Cheapskate Princess Facebook Fans to tell us how they kept up with their kids on a Disney vacation so that everyone felt safe and secure. 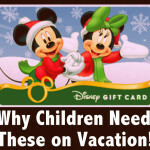 We wanted to share their outstanding answers, from vacationers who have been there, done that, and somehow their kids survived to plan another trip! I can barely remember what I have on each day, much less what my kids are dressed in. Cast Members give little speeches on the trams on your way into each park reminding you how so many people each day forget where they parked. These are two great ways to make your cell phone work for you. Where to meet, that’s the question. Do your children know the layout of the parks that well? Many parents tell their children to stop right where they are, when they realize they have become separated, rather than continue walking. 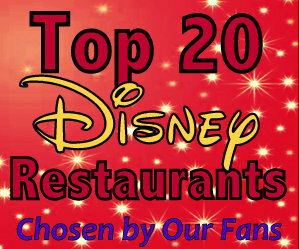 We’ll get to finding a Cast Member for help after a few more suggestions. 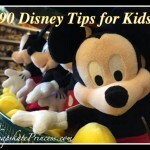 If you are traveling with multitudes of children, pair them up. This might put a little extra responsibility on the older kids, but hey, this is a family activity. This also might keep your teen’s eyes on the amazing surroundings instead of being buried in a cell phone. You’ll see lots of groups of people in matching shirts, so Diana is correct – go for something unusual. 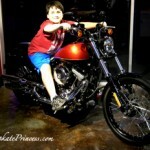 And I like the tip about child body placement, if you aren’t traveling with a multitude of children. If they aren’t standing in a certain spot, you’ll instantly know they have wandered off or become separated. 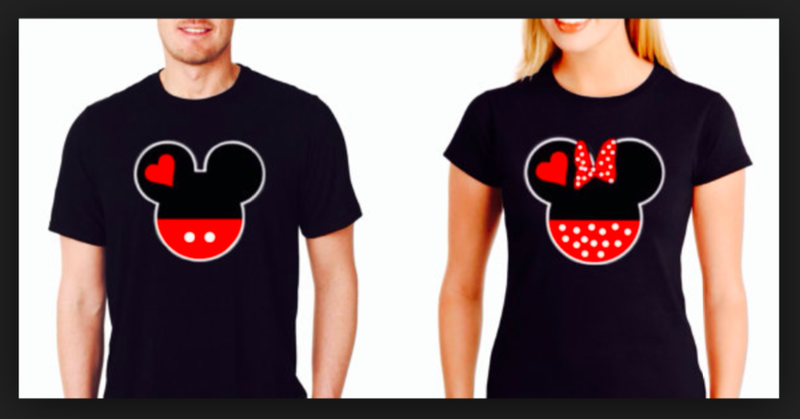 We have some suggestions on making your own Disney vacation shirts, cheapskate style! 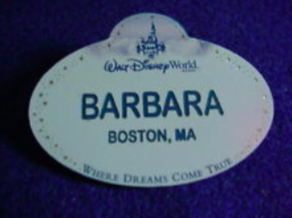 Cast Member uniforms will differ, but the color and shape of their name tags will remain the same. 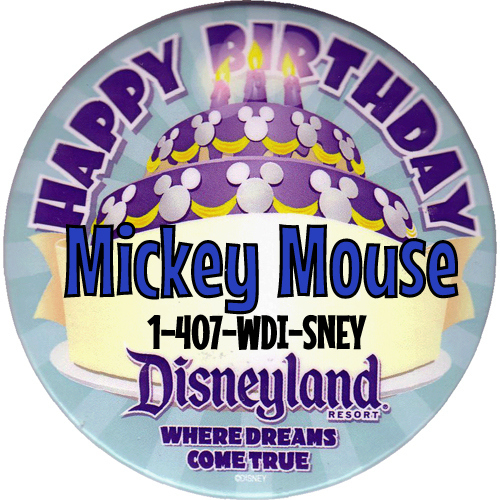 Read: Why Celebrate with a Birthday Button at Disney World? 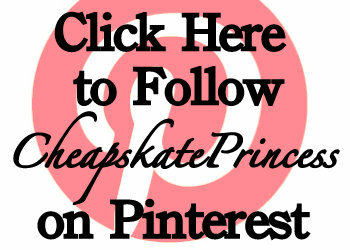 Let a Cheapskate Princess Tell You! Again, another great reason to carry a Sharpie in your park bag. Jewelry can be both fashionable and functional. 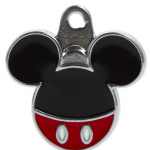 It might be a good idea for the child to practice wearing this before you get to the parks, so it just seems like another part of a routine day. 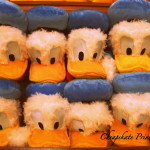 Read: 1st Trip to Disney? 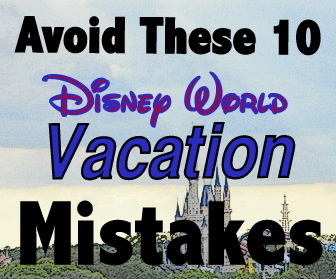 Avoid These 10 Mistakes! It’s too easy for today’s children to miss all the finer points of a Disney trip with their eyes lowered as they send text messages. However, this is one time having a cell phone can be a vacation asset, as long as it stays in the pocket unless needed for important communication. Melissa, “I recommend Safetytats (Www.Safetytats.com), and we’ve used these handle things that attach to the stroller (Hold on Handles). Not baby leashes (I hate those) but a good way to keep them close when you can’t hold all their little hands.” Thanks, Melissa, for providing us with their Web addresses. 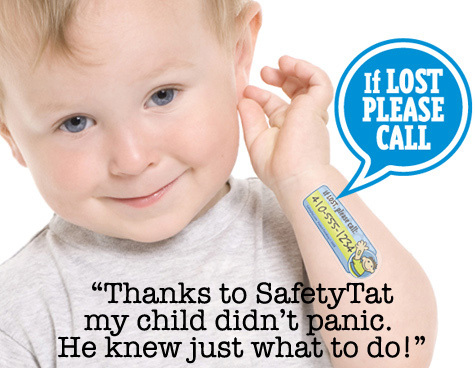 Many parents have commented that they seem quite satisfied with temporary tattoos as a vacation precaution. 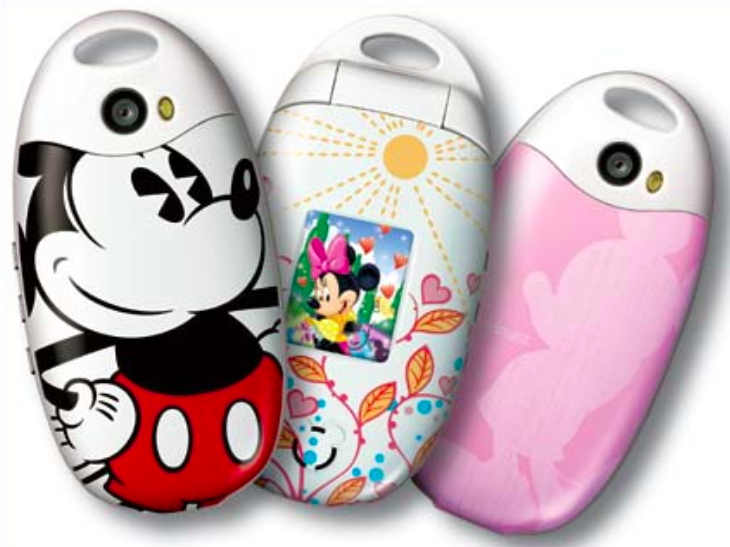 What about that MagicBand on your child’s wrist? 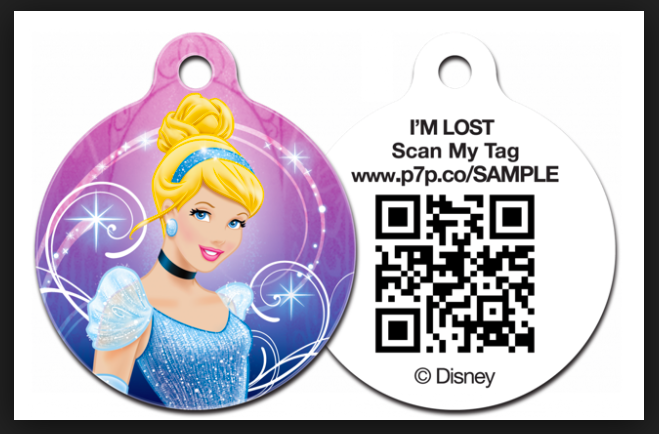 If you are using the bands, can that help a Cast Member find you if a child gets separated? 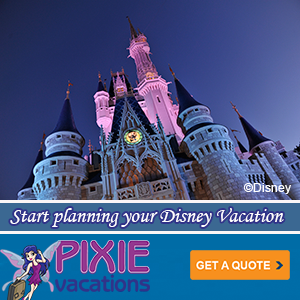 I phoned Disney directly and a Cast Member said yes. 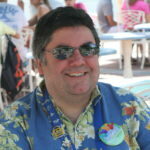 John told me that your child’s MagicBand can be scanned, and this will provide room number information on your family. 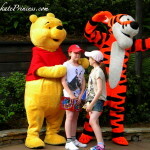 From there, Cast Members should be able to find your cell phone contact information. How long this will take? 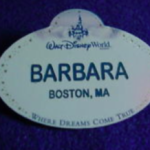 According to Disney’s Web site information, lost children are escorted by a Cast Member to the Baby Care Center. Once there, the child will be looked after until the parent comes to claim the child. If you realize your child is missing, and your cell phone is not ringing, tell a Cast Member and then go check the Baby Care Center. So the Mickey Mouse eye in the sky is indirectly looking out for your child as well. While I wouldn’t rely strictly on the MagicBand, it certainly sounds comforting to know this technology can be a backup. 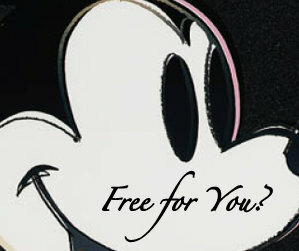 Read: Love Disney Inspired Jewelry? Head to Etsy! 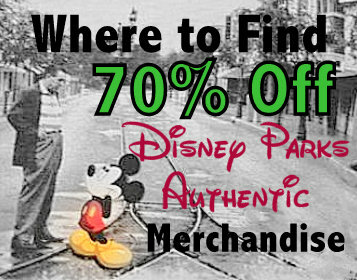 Thanks for stopping by, and we’ll see you in the parks, one eye on the kids and the other on the PANDORA jewelry! 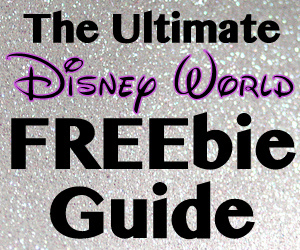 Do You Have a Favorite Disney Child, and Would You Admit It? 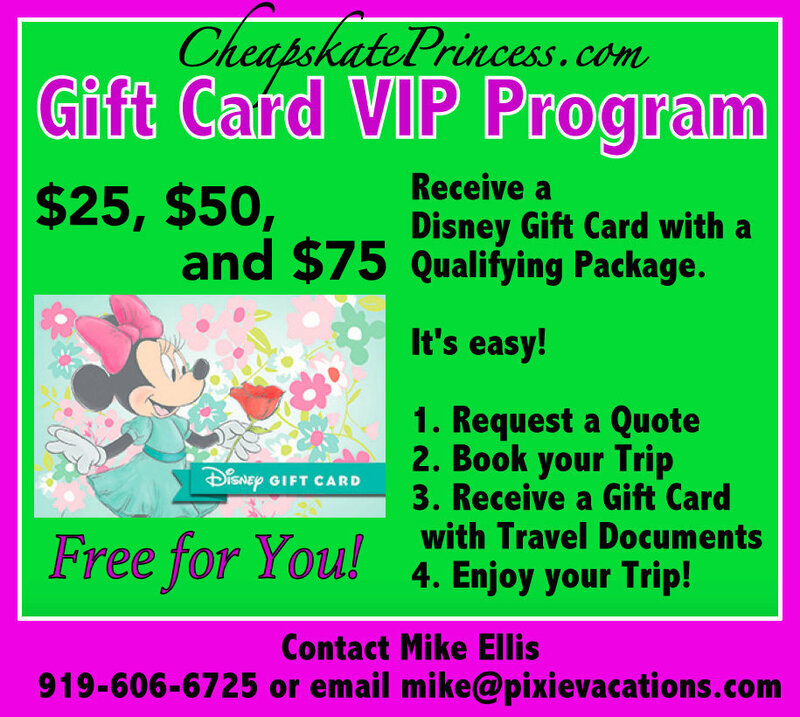 Going to Disney? Got Kids? Get ’em Gift Cards!